Listen to your favourite songs and make calls with ease while driving with the Jabra Freeway In-Car Bluetooth Speakerphone. With an incredible noise cancelling dual microphone and Bluetooth connectivity, the Jabra Freeway In-Car Speakerphone delivers incredible surround sound and noise-free calls. Listen to all your favourite songs and answer calls while driving with this amazing bluetooth speakerphone. 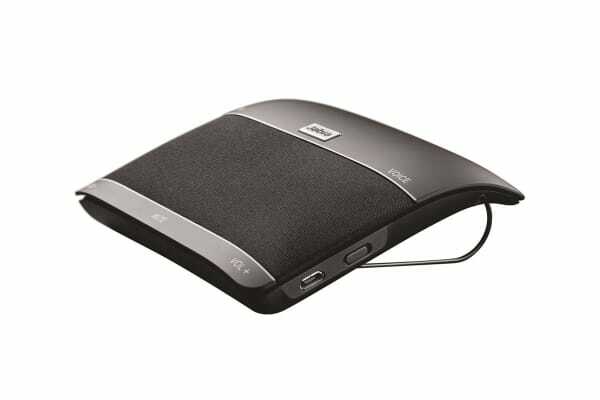 With Bluetooth connectivity, this speakerphone delivers amazing sound quality and provides an incredible hands free experience. Listen to your favourite songs and answer calls while driving with perfect clarity through the 3 built-in speakers or use the FM transmitter to connect your devices directly to your car stereo and speakers. With advanced dual microphone technology, this speakerphone filters out background noise so you can make clear and noise free calls even on freeways. Honking horns and traffic will no longer be a problem where the other side will hear your voice loud and clear. With an intelligent motion sensor, the Jabra Freeway automatically knows when to turn on and off making it even easier to make noise free calls while driving. 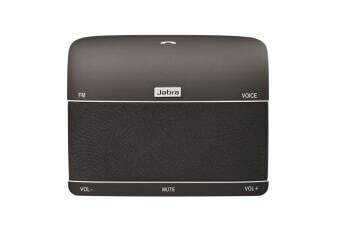 Once you start your engine, the Jabra Freeway is ready to use and automatically connects your device. It then turns off after you’ve left the car saving you time and battery life! Driving and answering calls has never been easier with the intelligent voice control feature. Answer reject and redial calls with just your voice! The device will also tell you who is calling, battery status and your connection status so you can stay focused on the road and stay connected. Built with an incredibly powerful battery, the Jabra Freeway provides up to 14 hours of talk time so you can make more calls throughout the day! 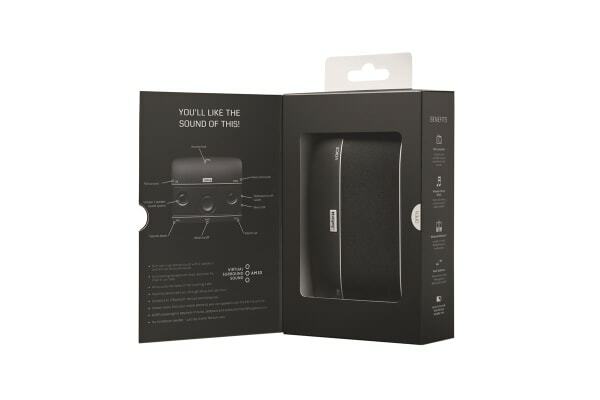 With a standby time of up to 40 day, this incredible speakerphone can even be used on long road trips.